Learning to be Good at Art as-well-as being good at academics too at "Trishul Learning Centre" (TLC). 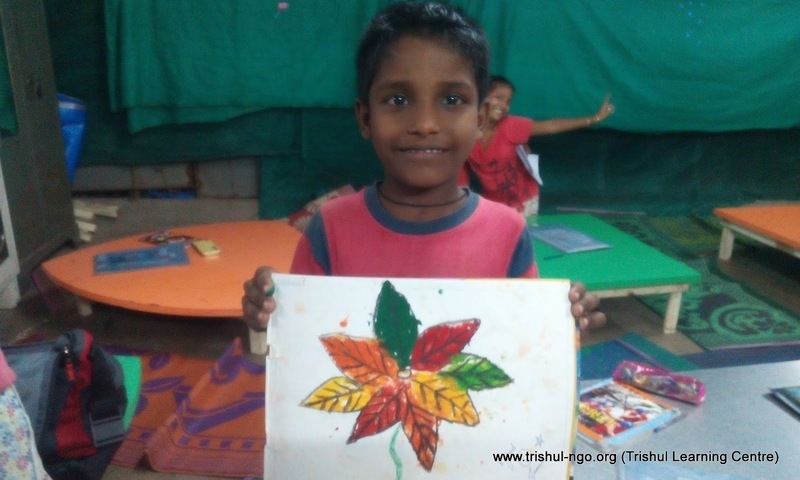 Holistic Learning at Trishul Learning Centre. 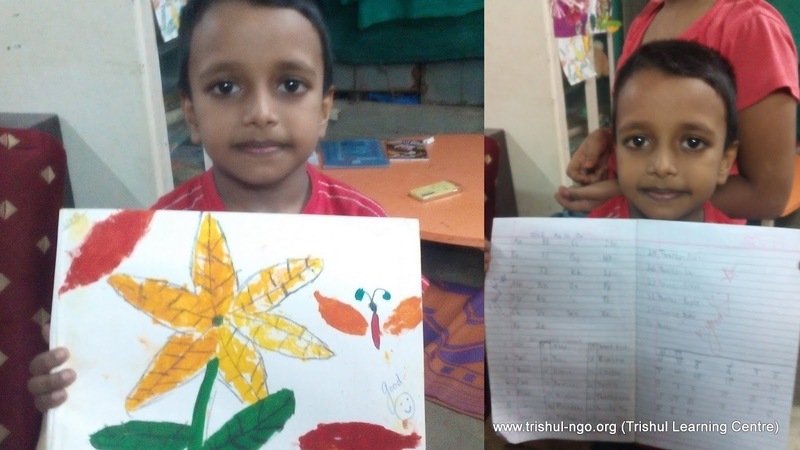 Trishul (NGO) - Over 20 years of Working at Grass Root Level.